The wearable robotics giant ReWalk Robotics (Nasdaq: RWLK) executed a one to twenty-five reverse share split on April 1st of 2019, and no, it is not an April Fool’s joke. 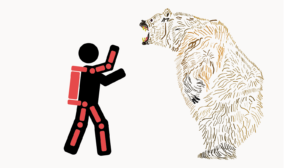 According to the official press release, the move was approved at the company’s annual shareholder meeting held on March 27, 2019. Effective April 1st, every 25 ordinary shares were automatically combined, rounding down. 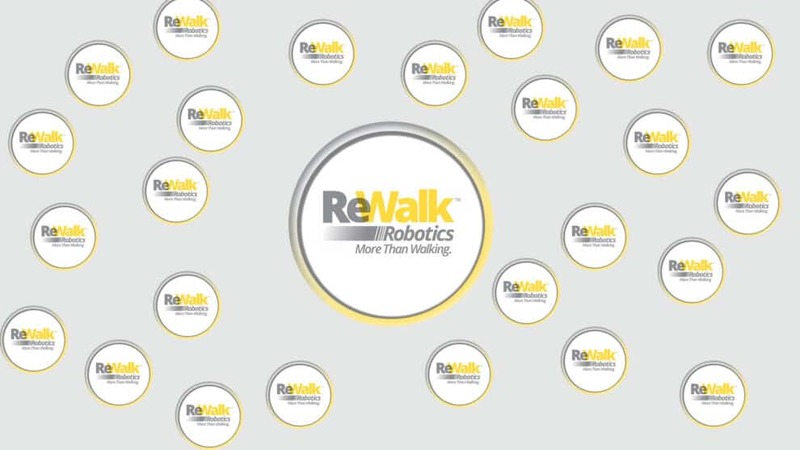 ReWalk was also a topic du jour at the recently held Wearable Robotics Conference WearRAcon19. Gail Forrest, Associate Director of the Center for Mobility Rehabilitation and Engineering Research and the Director of the Center for Spinal Stimulation, Kessler Foundation held a wonder breakout session on the impact of medical powered exoskeleton control systems. 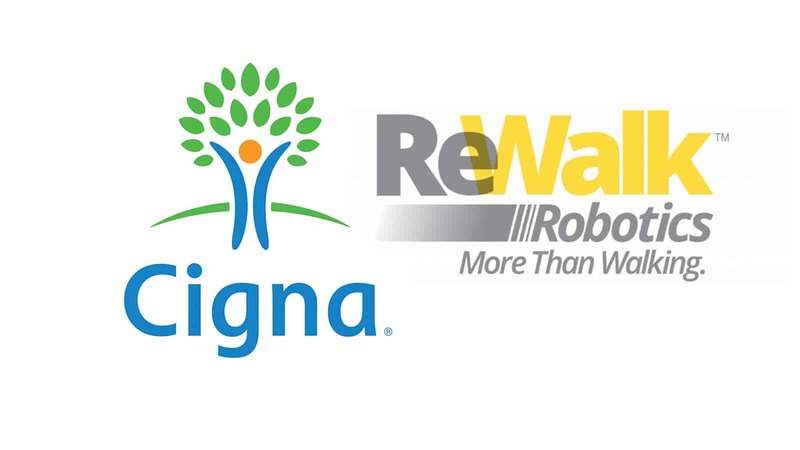 Dr. Forrest compared the effects of using the ReWalk™, EksoGT™ and Indego® powered exoskeletons for walking assistance. 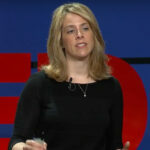 According to her research, the difference in control systems has a measurable impact on the user. For example, the different control schemes and control modes also change which measurable parameters influence walking speed.